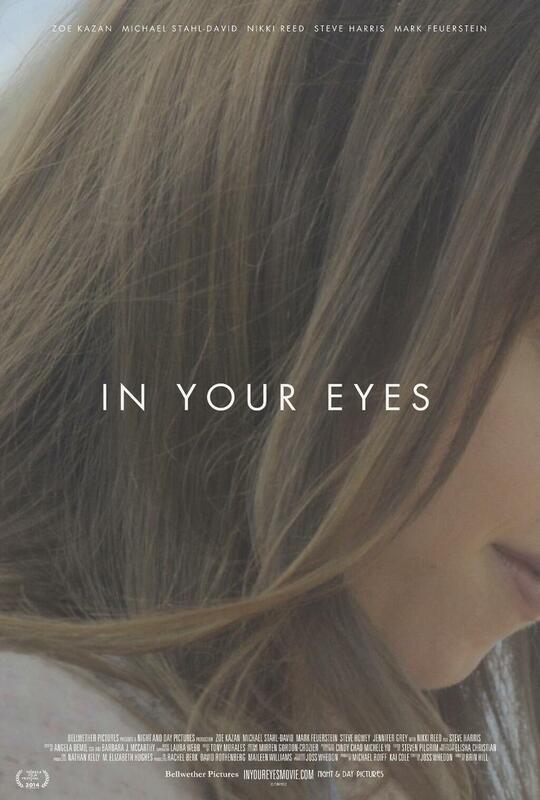 In Your Eyes DVD release date was set for February 10, 2015. Rebecca is the quiet toned wife of a successful doctor. Her life consists of many lonely nights along with some cocktail parties that she attends. Rebecca meets her complete opposite who is a charming ex-con. Dylan is looking to create a new life and give himself a fresh start. Rebecca and Dylan discover that they have a psychic connection to each other. They are both from different corners of the United States yet they both feel this mysterious connection that starts their romance.